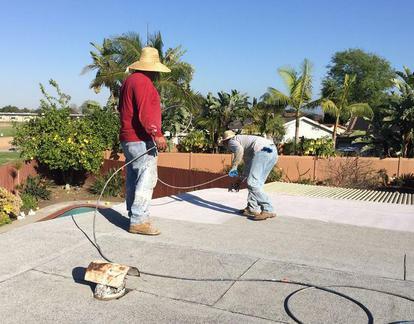 Alltops is ready to work on your roofing project including; Homeowner Associations, Private Residential, Apartment Complexes, Commercial and Industrial Buildings, Schools, Office Buildings and University Dorms. 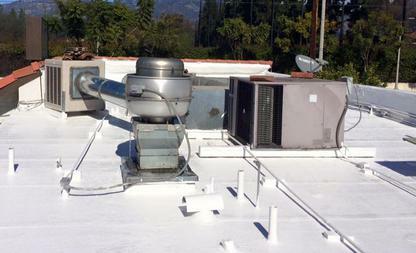 We are happy to work with owners, project managers and management companies to meet your specific needs. 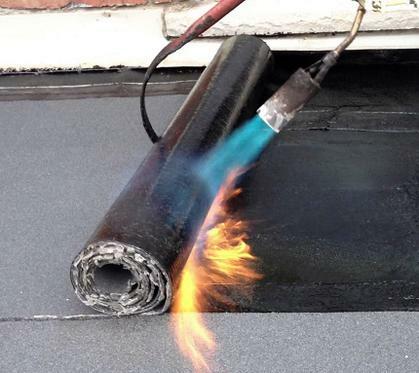 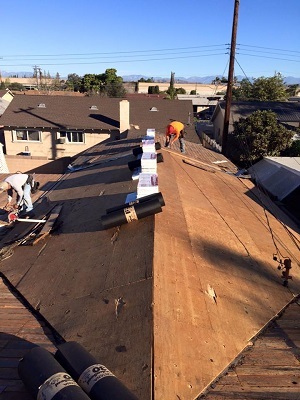 We offer a wide variety of services from replacing a whole roof to partial repairs. 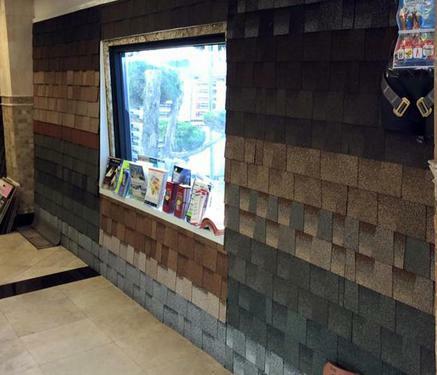 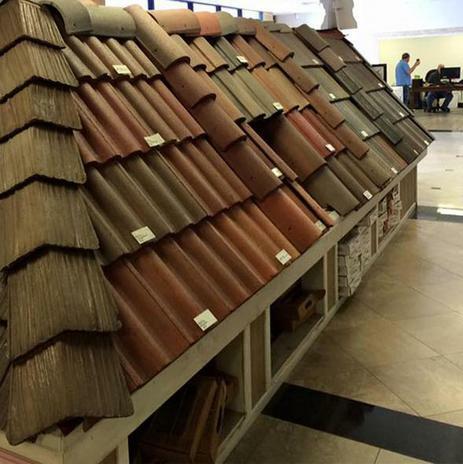 Different members of our staff specialize in different types of roofing. 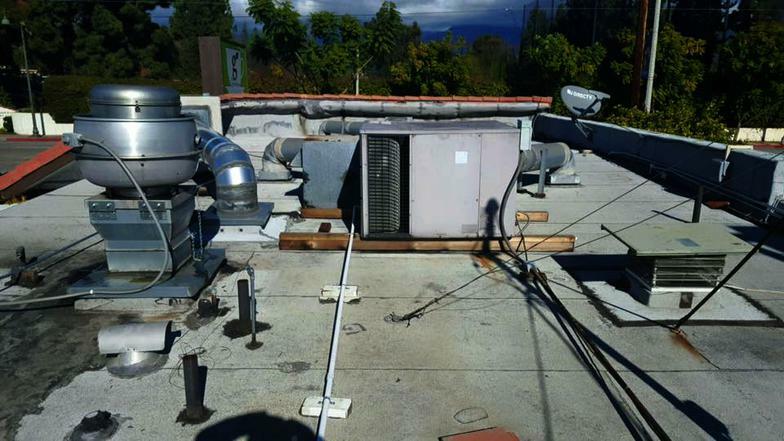 We will make sure you have the most experienced person working for you to complete your job.